A Snapdragon 630 processor, a 3000 mAh battery also carries the novelty on board. The body of the device is made of a durable aluminum alloy of the 7000 series. And its front and back parts protected with tempered glass Gorilla Glass. Selling “seven” will be in two versions: with 4 GB of RAM and 64 GB of internal memory and in a configuration of 6/128 GB. 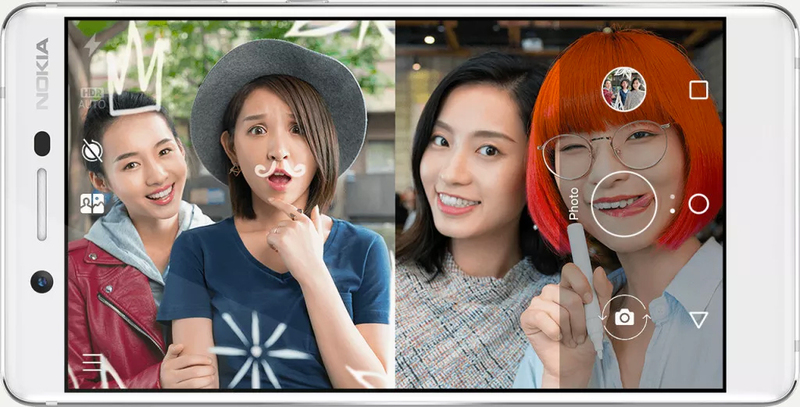 What about Nokia 7 Camera? Nokia 7 is the second revive smartphone of the HMD brand. This phone equipped with a so-called two-way camera Bothie. In this “Bothie” mode, two photos can be shot at the same time both on the front and back cameras. After which they glued together into one image. As the main “camera” is a 16-megapixel module with a pixel size of 1.12μm and an aperture of f/1.8. A 5-MP camera (1.4 microns, f / 2.0) in front side. Like other models of the recently revived line was not produced by Nokia, but by HMD Global. A Finnish campaign that licensed Nokia’s right, to place the legendary brand on mobile phones and smartphones for a 10-year period. HMD began with low-cost devices, showing at the February exhibition MWC in Barcelona, “budget” Nokia 3, Nokia 5 and Nokia 6. All smartphones from this three equipped with an outstanding chip Snapdragon 430 and sold no more than $300. 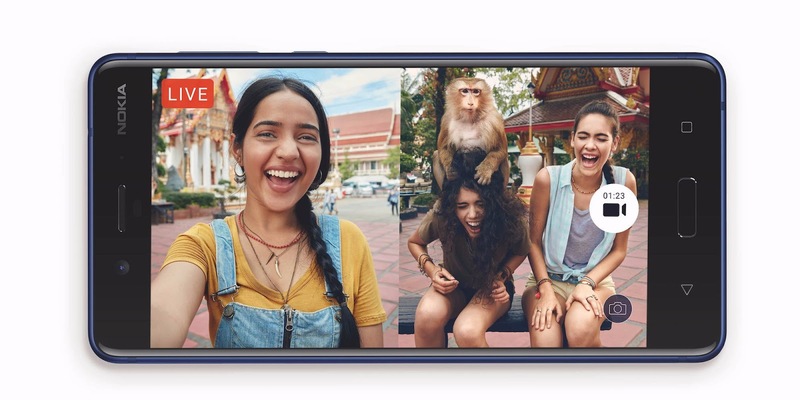 The first real flagship model of HMD – Nokia 8 – introduced in August. The “Eight” has a premium design, a top Qualcomm processor, a super-bright screen, a surround sound recording function and a dual Zeiss camera. In conclusion, with the release of Nokia 7, HMD filled the intermediate in Nokia series with the category of smartphones “middle hand”. In China, the device will start selling on October 24 at a price of 2,499 (about $ 377) and 2,699 ($ 407) yuan. The date of the international release is not specified yet.